Nothing refreshes our minds more than spending time out in the great outdoors. The beauty of the woods and the enthusiasm of interacting with nature have a magnificent ability to create a feeling of serenity. 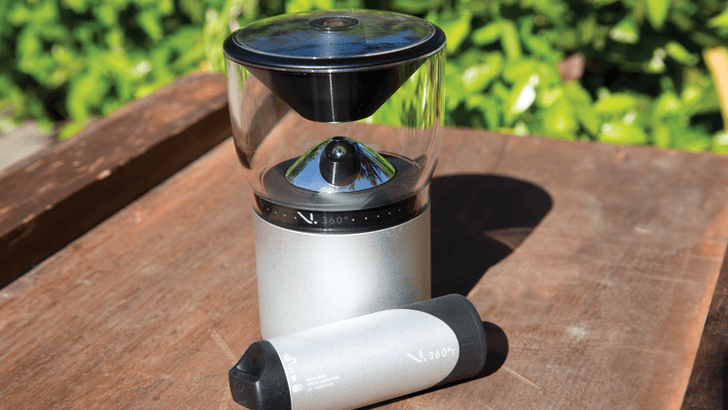 Imagine how great it would like if the moments were captured with a 360-degree outdoor camera? It makes sense why most outdoor enthusiasts are opting for 360-degree outdoor cameras for all their outdoor expeditions. So why go for a 360-degree outdoor camera? Photos and videos are the keepsakes of our treasured moments. And to reminiscence the moment exactly as it happened, you will need a camera that can capture everything in all angles. That’s where 360-degree outdoor cameras come in handy. These cameras are capable of capturing everything around you, including the color of your shoes. They will capture every outdoor sporting activity in ultra high definition and in 360 degrees. In this roundup, we will introduce you to the best 360-degree outdoor cameras for the average consumer. Dubbed as the world’s first 3D 360-degree spherical VR camera, the Vuze camera packs a punch in a flat and sleek design. It’s the newest member of the 360-degree outdoor cameras and captures high-quality videos in 4K. The camera is equipped with 8 full HD cameras capable of recording full 360 degrees videos in 3D and 2D. Each camera is fitted with powerful lenses that capture 1800 FOV vertically and 1200 FOV horizontally. When stitched together, the resulting footage has a 4K resolution. 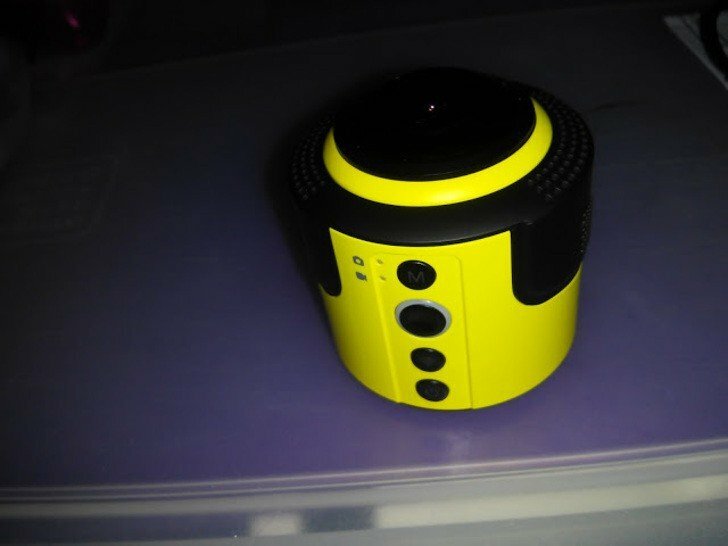 The Vuze camera features what the company calls ‘near real time processing’, whereby one minute of video capture requires one minute of processing. In addition, the camera is bundled with a companion app for Android and iOS, a VR headset to view your creations, and an editing software. The LG 360 Cam utilizes two 13MP cameras and two 200 degrees wide-angle lenses to capture 3600 photos in 2K resolution. It comes with a 4GB internal memory for storing captured photos and videos, which can be augmented with an external microSD card. 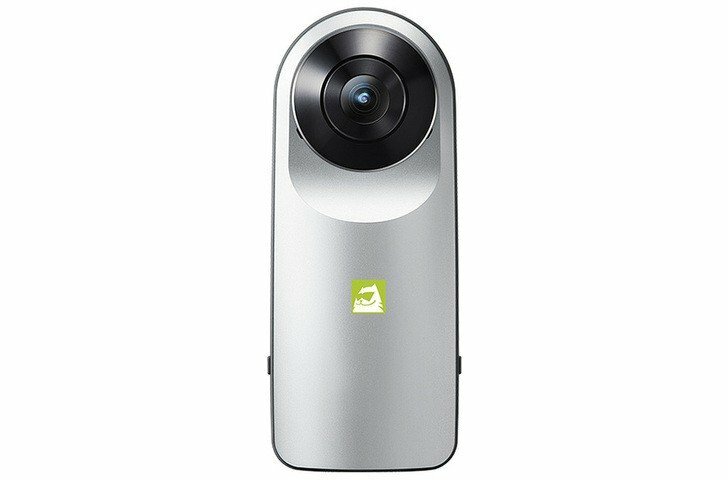 The 360 degrees video recorded can be uploaded to YouTube and Google Street view, and are also viewable on the LG 360 VR. Other useful features include a 1200mAh battery, 5.1-channel surround sound, and compatibility with most high-end smartphones. 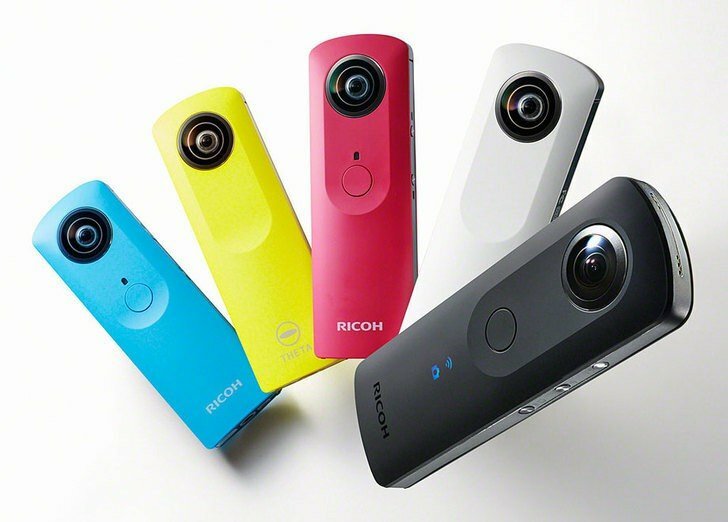 The compact nature and simplicity of use make the Ricoh Theta S a perfect 360-degree camera for outdoor activities. It has only one button so you can capture full 360-degree footage with one touch of a button. 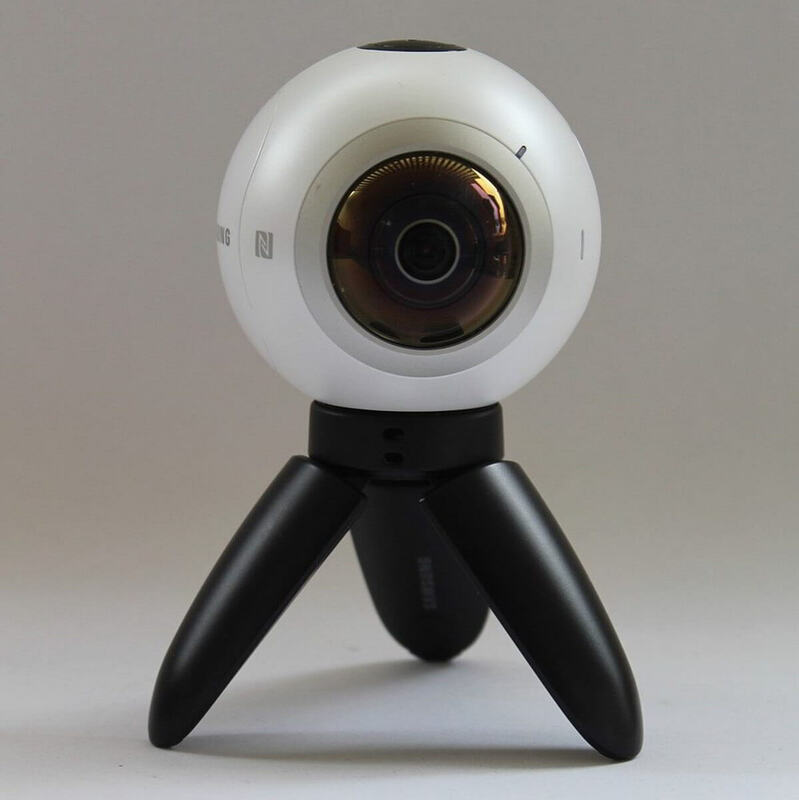 The large sensor produces 14MP high-quality spherical images and full HD videos at 30fps. It also comes with built-in internal storage of up to 8GB as well as live streaming and live view functionalities. You can stream the footage via USB or HDMI, or use the inbuilt Wi-Fi to transfer the videos to your smartphone. The Samsung Gear 360 is a lightweight and compact camera that allows you to capture amazing 360-degree videos. It’s small and portable so you can carry it on all your camping adventures. The camera captures spectacular 30MP images via two 15MP sensors with fisheye lenses. NFC, Wi-Fi, Bluetooth connectivity, and expandable memory are all among the camera’s key features. You can even extend the fun to the waters or in the field, thanks to the camera’s water resistant and dust-proof features. 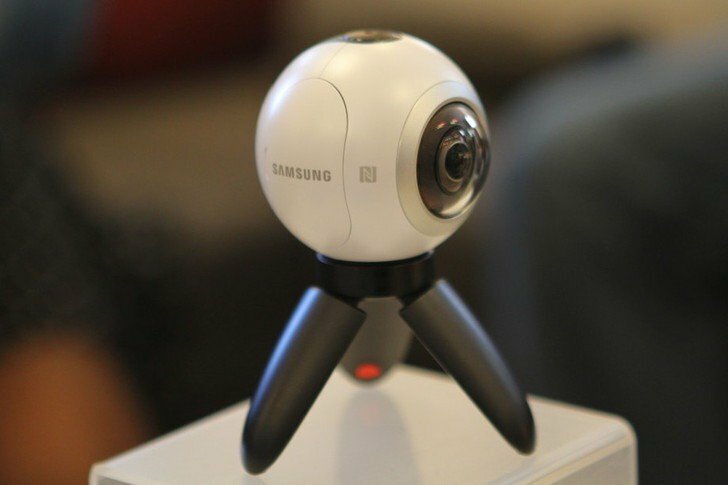 Moreover, you can record directly from the Gear 360 or remotely using a compatible Samsung smartphone. The JoyPlus 360 is a compact and flexible 360-degree camera that allows you to shoot spherical 360 x 236 degrees VR videos and images. Its size and base make it adaptable to a wide range of environments. You can mount it on a bike, car, helmet, hold it by hand or sit it on a stand. The camera features real-time in-camera stitching so you can record spherical images and view the final product in real time. It also has a dedicated app for Android and iOS that you can download and view real-time results on mobile devices over the built-in Wi-Fi. Other key features include 16GB SD card (included), 1000mAh rechargeable battery, and micro HDMI. 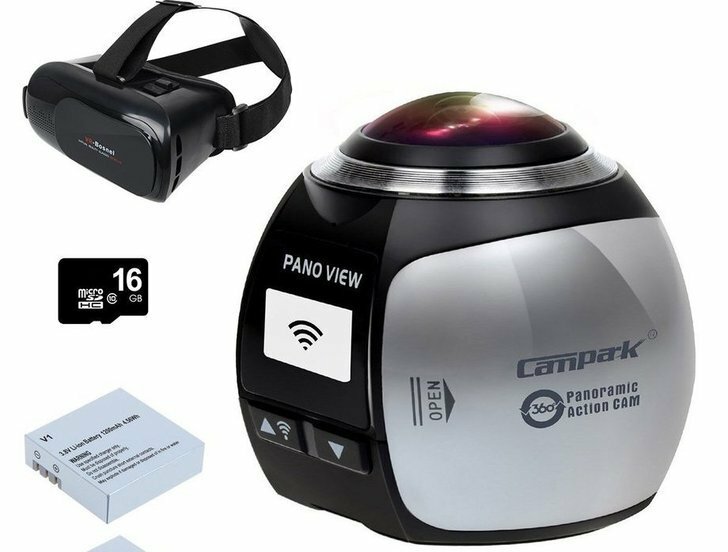 Enjoy the great outdoors with the powerful Campark 360-degree camera. Designed for super HD video recording, the Campark delivers spherical images and videos at 2448 x 2448 resolution owing to the 3600 /2350 ultra wide lens. The 16MP camera records amazing 360-degree videos at 30 frames per second. It also offers surround and multiple view modes so you can have full control over your footage. In addition, the Campark has a built-in Wi-Fi and a mobile app that you can download to view your footage on mobile devices. 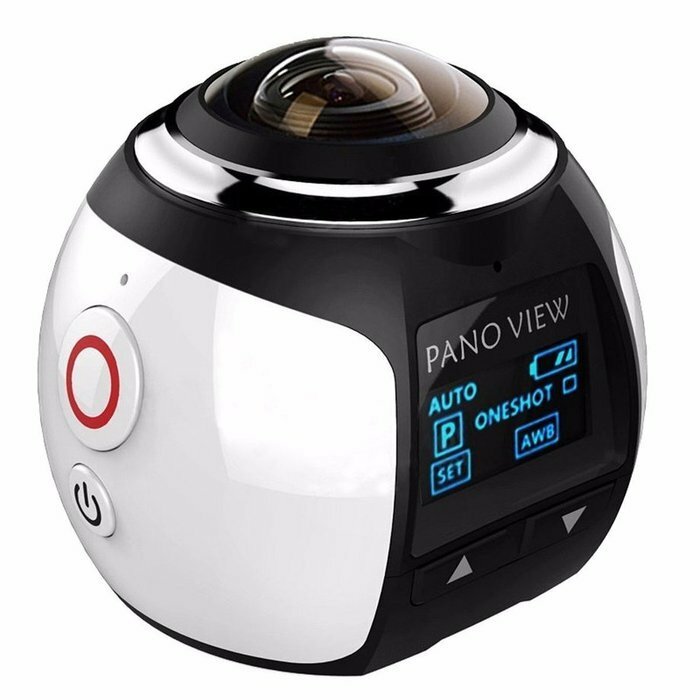 This product is a top of the line 360-degree panoramic camera tailored to meet all your outdoor photography and video recording needs. It comes equipped with industry leading features such as 3D video recording, car driving recording, audio recording, and panoramic photo shooting. The wide-angle 16MP camera is capable of shooting 360-degree videos in 4K resolution at 30 frames per second. The camera comes with a 3A water resistant casing so you can film captivating sports in the water. A mobile app exists that you can use to view the videos on a smartphone over Wi-Fi. The palm-sized Kodak PixPro SP360 4K is capable of capturing spherical 2880 x 2880 videos at 30 frames per second via an ultra wide 235-degree lens. The camera is waterproof up to 2 meters depth so you can carry it along the beach. The dustproof and shockproof 12MP CMOS sensor can support various resolutions with output ranging from 16:9 rectangular video to circular fisheye video at 4K resolution. The camera comes bundled with a stitching software and a mobile app. The SP360 4K camera is suitable for all outdoor adventures and sporting activities. If you are in the mood for sandy, woody, or water sporting adventures, then the VSN Mobil V.360 got you covered. This camera is one of the best 360-degree outdoor cameras and it comes bundled with attractive features to prove it. First, the camera is dustproof, shockproof, and waterproof up to 3 feet for 30 minutes. The V.360 is powered by Qualcomm Snapdragon 820 processor, allowing you to shoot spherical videos with 6,480 x 1,080 resolution at 24fps. In the sensor, you will find an altimeter, GPS, accelerometer, barometer, and features to reduce wind noise. The camera can even act as a Wi-Fi hotspot where up to five people can stream videos. If you love hunting deer, and you would love to monitor deer movements in 360 degrees, then Wild Game Innovations have something in store for you. 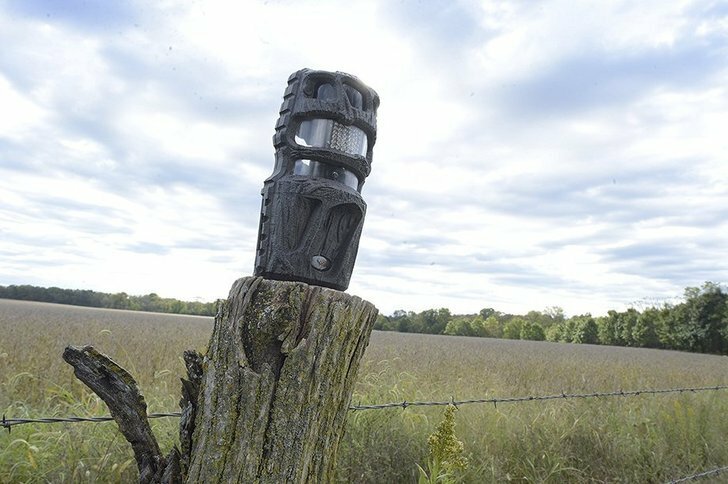 Their 360-degree IR trail camera packs a 12MP camera, capable of capturing spherical daytime/nighttime still images and videos. The camera’s infrared system offers an illumination range of 70 feet and a lightning fast trigger speed of 1.5 seconds. Even better, the bark camouflaged camera comes with an easy to mount bracket so the animals will never detect its presence. However, the camera only captures 360-degree videos at 720p, which is a bit low for a 360-degree camera. The 360-degree outdoor cameras industry keeps on growing and various companies have shown interest in joining the bandwagon. Below find the new entrants that are expected to hit the market in 2017. The-VR ready headband-style device adopts a rare and innovative design that makes it easier to shoot from all angles. Created out of Samsung’s in-house C-Labs incubator program, the FITT360 is a wearable recorder that lets you record 360-degree videos in style. 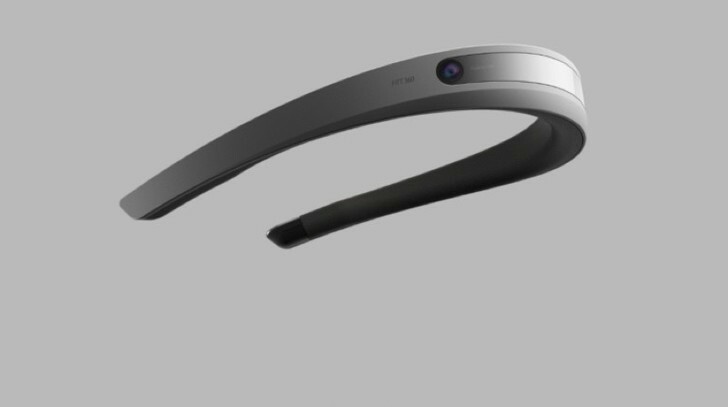 The device that will be worn around the head allows users record everything around them in all directions. 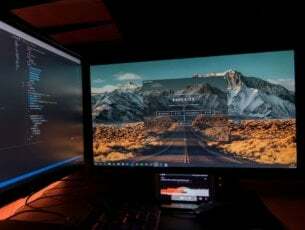 The FITT360 is, therefore, hands-free, allowing users to fully immerse themselves in VR content. Its sleek design looks like it might be very comfortable to wear. Designed to look like ordinary sunglasses, the ORBI prime is the true definition of innovation in 360-degree cameras. 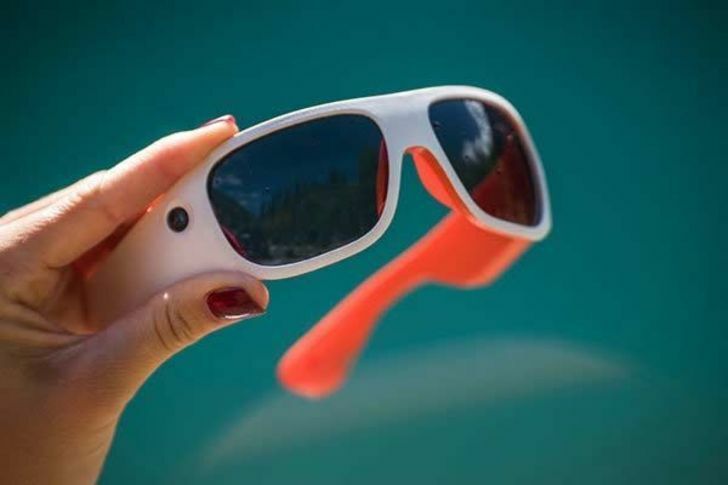 The classy glasses packs 4 full HD cameras, positioned at the front and back to record 360-degree videos and images. It comes with a huge 128GB microSD storage so you will never at any time run out of storage space. The battery department is good, and a single charge can take you through 90 minutes of video recording. It also comes bundled with a video editor so stitching the videos should be a piece of cake. Once released, the ORBI Prime will cost $229, which is on par with most 360-degree outdoor cameras. The Kodak PixPro 4KVR360 presents a major upgrade from the last SP360 4K. 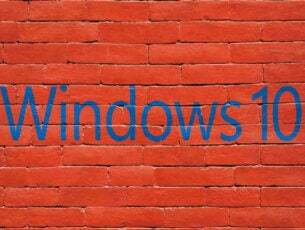 Kodak has radically changed the software and specs of the upcoming device so as to blend with the current technology. The PixPro 4KVR360 is equipped with two 20MP cameras positioned at the front and back to effectively record 3600 videos. It seamlessly connects to your smartphones via NFC, Bluetooth, or Wi-Fi. In addition, it supports up to 128GB microSD storage and features in-camera stitching. The PixPro 4KVR360 is expected to arrive in early 2017. The 360-degree camera industry is evolving at a fast pace and coming with a variety of options of all kinds and shapes. Buyers now have a wide variety of 360-degree outdoor cameras to choose from and more and powerful cams are on the way. We have dug deep into the internet to bring you the best in features, price, and functionality. We hope that this article will land you to the best 360-degree outdoor cameras for all your outdoor adventures. Do you have a favorite 360-degree outdoor camera that you feel deserves a place on the list, shout out in the comments section below.